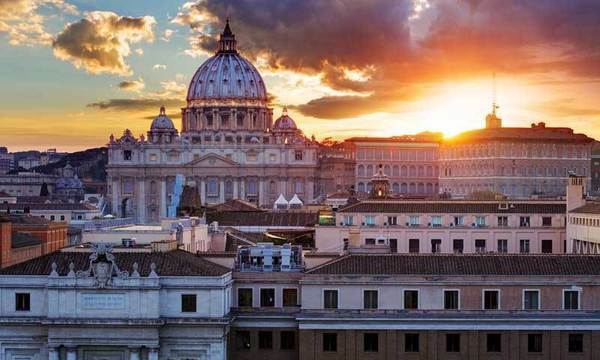 Vatican City, both the smallest sovereign state in the world and the administrative headquarters of its largest Christian Church, is also a United Nations World Heritage site. Among the series of architectural restoration projects planned or under way there, few are more significant than that of the Cortile del Belvedere, or Belvedere Courtyard, where a team of Notre Dame faculty and graduate students from the University’s School of Architecture and Department of Physics have begun an unprecedented study. Originally published by Public Affairs & Communication at news.nd.edu on April 26, 2016.